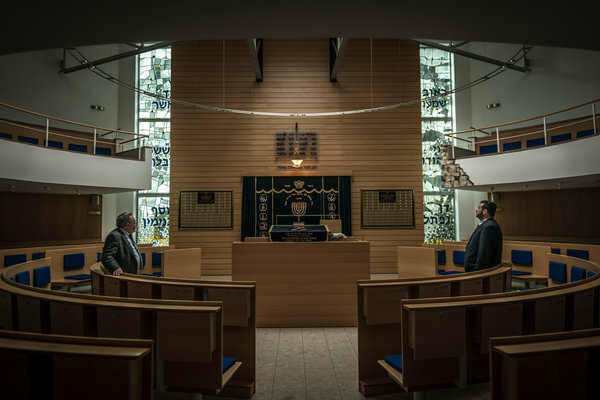 Benjamin Weinthal, writing in the Jerusalem Post today, reports on the conviction this week of two Palestinian Arabs, 24 and 29, by a German court on criminal charges arising out of an arson attack on a synagogue in Wuppertal, North Rhine-Westphalia. The hurling of petrol bombs (often called Molotov Cocktails in the media) by Palestinian Arabs is a daily occurrence in Israel, where no one is in much doubt on either side that it constitutes an act of hatred and extreme hostility in the ongoing war of terror waged by Fatah/PA against Israelis. The Wuppertal synagogue had been destroyed by fire in the German nationwide Kristallnacht pogrom on the night of November 9/10, 1938. Its replacement was daubed with "Free Palestine” slogans a few days before the attack that led to this week's conviction. 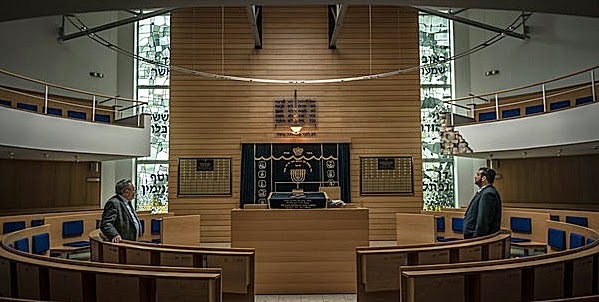 As Weinthal notes ["German Judge: Torching of Synagogue not motivated by anti-Semitism"
The three perpetrators admitted the attack when their case was heard four weeks ago [German news source, which calls them Jordanian] and owned up to being "really drunk" in their own words. and wanting to "make a statement" [Deutsche Welle]. A different news report at the time of the attack said the attackers evidently aimed to burn the house of worship to the ground. The more sober parts of the German political leadership know they have a growing and very serious problem on their hands. But denial is not hard to find, as the court decision demonstrates. He might have said, but didn't, that the rising hatred of Jews has some concrete causes that Germans are finding hard to articulate - or to face. We're left wondering whether German judges get briefed on issues like this.